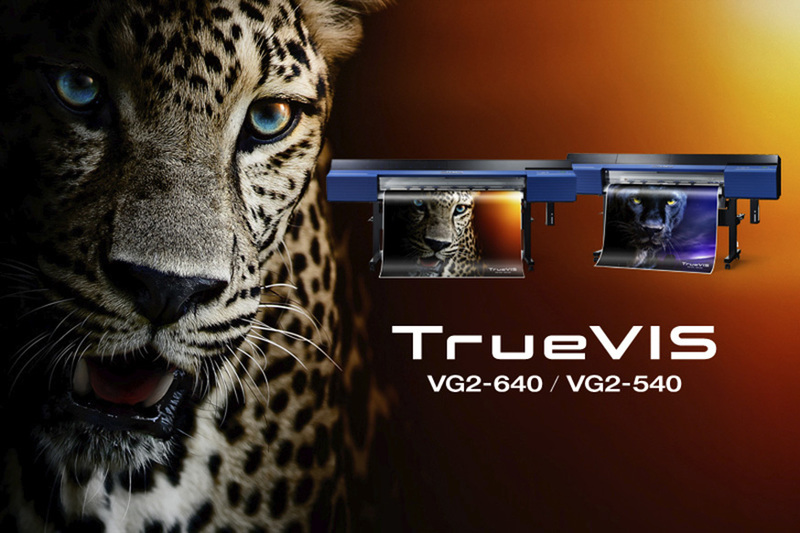 Engineered to surpass the quality and production needs of today’s most demanding professionals, the TrueVIS VG2-540 (1371mm) and the VG2-640 (1625mm) offer comprehensive new colour choices, improved machine efficiency, and increased print and cut accuracy. These incredibly advanced yet easy-to-use inkjets offer everything your customers could ever want in an eco-solvent printer cutter and a whole lot more. • Users can customise their cutting with multiple crop marks, automatic crop adjustment, and PerfCut mode.